Sharieff has even sought help from cricket coach and owner of Karnataka Institute of Cricket (KIOC) Irfan Sait, who has coached cricketers like Virat Kohli ad Rohit Sharma. 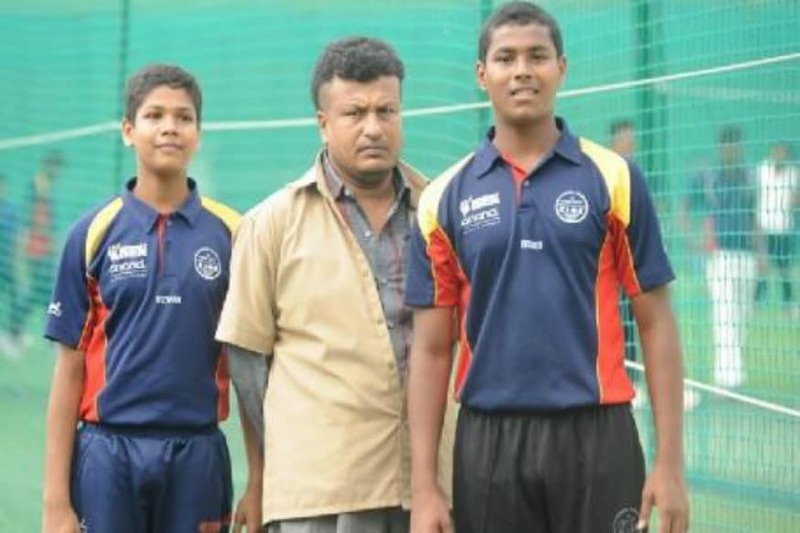 ‘My Children Are Gold Medallists, Help Them’: Bengaluru Auto-Rickshaw Driver’s Appeal Sharieff has even sought help from cricket coach and owner of Karnataka Institute of Cricket (KIOC) Irfan Sait, who has coached cricketers like Virat Kohli ad Rohit Sharma. The vehicle belongs to Sharieff, who has been woring as an auto-rickshaw driver for the last 26 years in Bengaluru. Speaking to News18, Sharieff said, “My children are gold medallists. Sait has agreed to train Sharieff’s children without charging any fees.